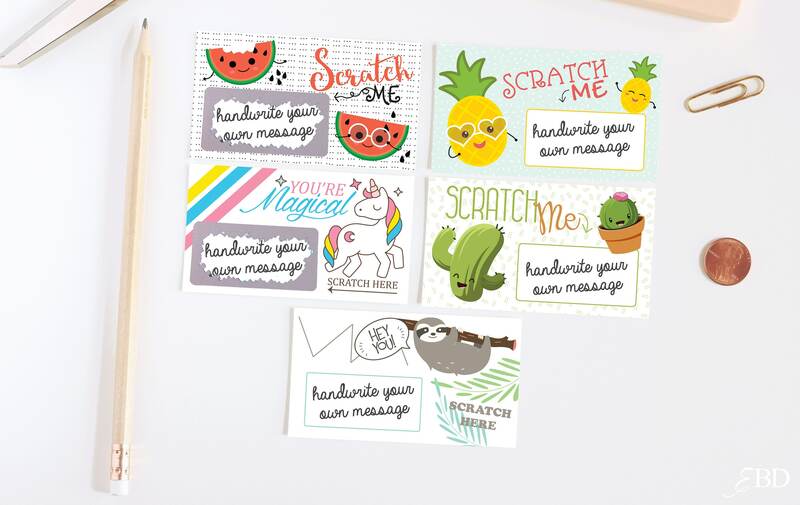 • Set of 10 DIY scratch off cards. • 10 scratch off stickers included. The scratch off sticker comes in silver. These cards are DIY. The space under the designated scratch off area is BLANK!! 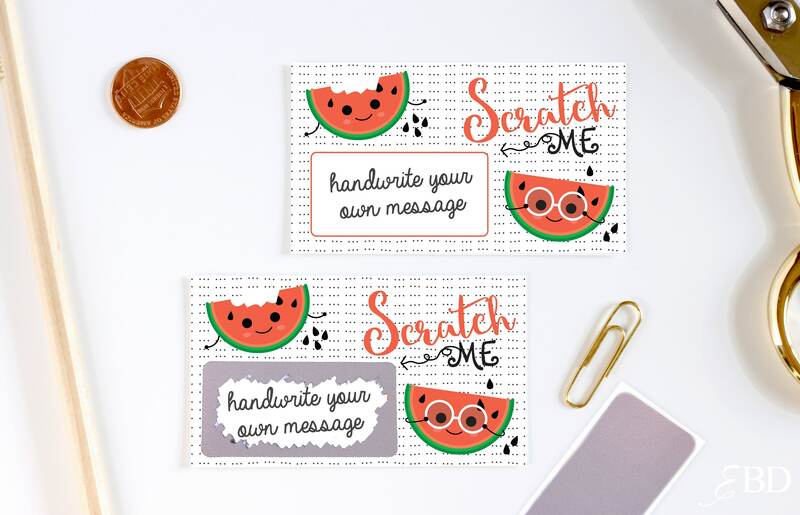 The handwritten message must be added to the cards before placing the scratch off sticker. The scratch off stickers are clear see through when scratched to reveal the handwritten message. Scratch off stickers will need to be peeled off the backing, and stuck to the card. These cards are perfect. I love that I can write my own message. Thanks so much!